Mark Chynoweth – General Manager. 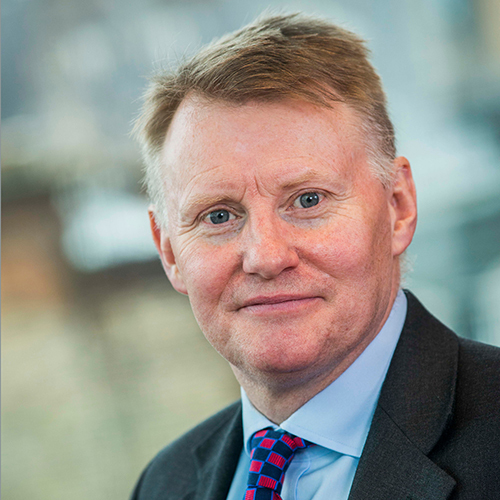 As a former Army Officer, Mark has a wealth of leadership and management experience. 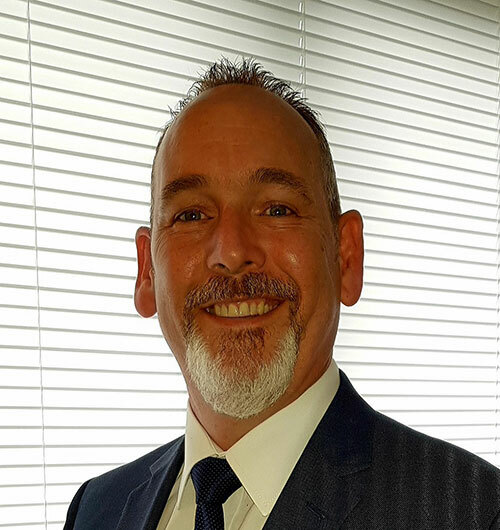 Trained at the Royal Military Academy Sandhurst and with a Master’s Degree from Cranfield University, Mark runs the business and manages our growing team of high quality Data Protection Officers who deliver RGDP’s services. 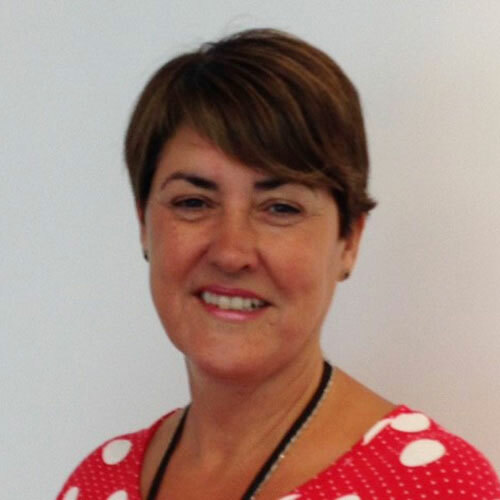 Lesley Selbie – Data Protection Officer. Lesley is an experienced Data Protection Officer who has worked in Information Governance for over 10 years. In addition to delivering first class data protection advice and services, her experience and strong communication skills will also ensure that she quickly gains an understanding of your business. David Mills – Data Protection Officer. David is an experienced Data Protection and GDPR Practitioner and a member of the European Association of Data Protection Professionals. He is also a BSi trained auditor. With over 25 years in senior management, he has spent the last two years working with our partner company, Computer Law Training Ltd, delivering data protection and GDPR related training and advice to numerous organisations in the private, public and third sectors. Bill Speirs – Chair. 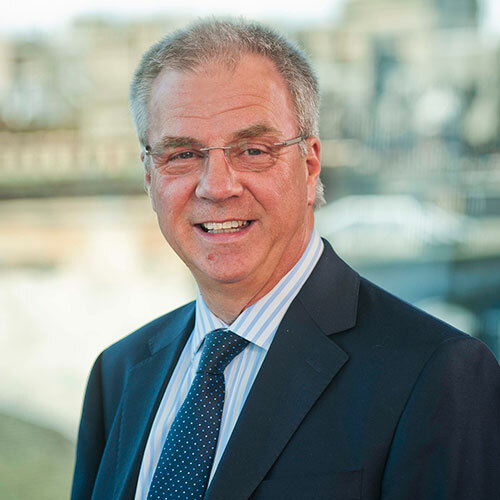 Bill is a senior partner with BTO Solicitors LLP. 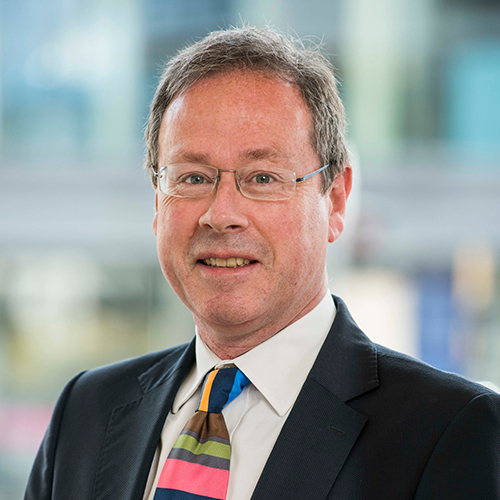 He has been involved in commercial and insurance litigation since the early 1980s and is a recognised expert in relation to policy issues. Paul Motion – Board Member. Paul has been a qualified lawyer for 34 years. He is a Solicitor Advocate and one of the leading data protection practitioners in Scotland. He is a Partner in BTO Solicitors and heads up BTO’s highly regarded Data Protection team. 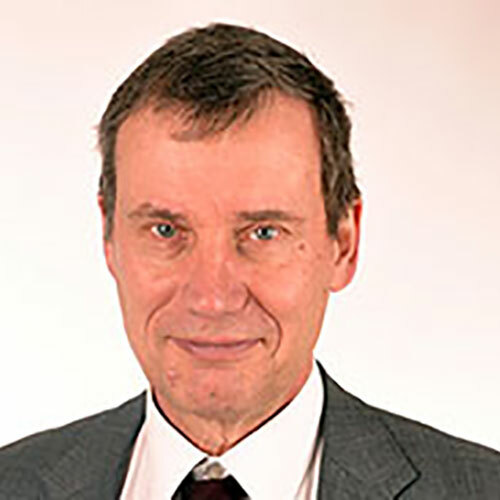 Tim Musson – Board Member. Tim is the founder and Managing Director of Computer Law Training Ltd. A former University lecturer, he provides expert support and training to organisations in areas of information security and data protection (GDPR).